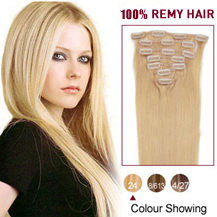 Ash Blonde Clip In Hair Extensions by Our site made with 100% Human Remy Hair ( India Remy Hair ) of premium quality, one of the best clip in human hair extensions in canada. 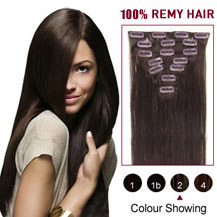 The clips are made of stainless steel covered by tone in tone color for invisible attachment. Inside the extension clips a small rubber line ensure the strongest attachement and prevent that the clip ins glides out of the hair. 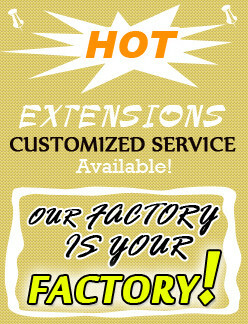 Human hair clip in extensions are attahced easily all by yourself in just minutes and is a great way to transform your look for a special occation or event. 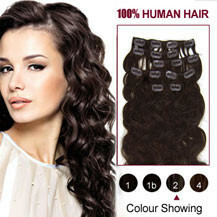 We offer premium quality clip on hair extensions for a cheap and affordable price in canada. 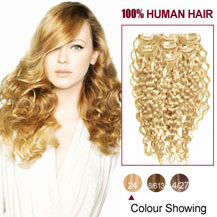 The beauty of Ash Blonde Clip In Hair Extensions lies in their versatility. Whether you wear them every day to work, or keep them only for special occasions and nights out, you’ll be sure to turn heads. As the least permanent way of altering your locks, expect to enjoy all the benefits of your new look, without damaging your natural hair. 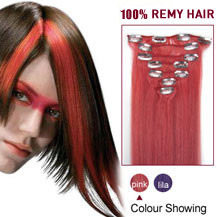 Whether you’re after something daring and dramatic like our red strands, or a more subtle change with our popular silky human hair extensions, we’re sure to have something to suit your style.